Geofoam expanded polystyrene is the often-forgotten member of the geosynthetics family in spite of over 30 years of successful use in the UK and extensive use in the US, France and particularly Norway. 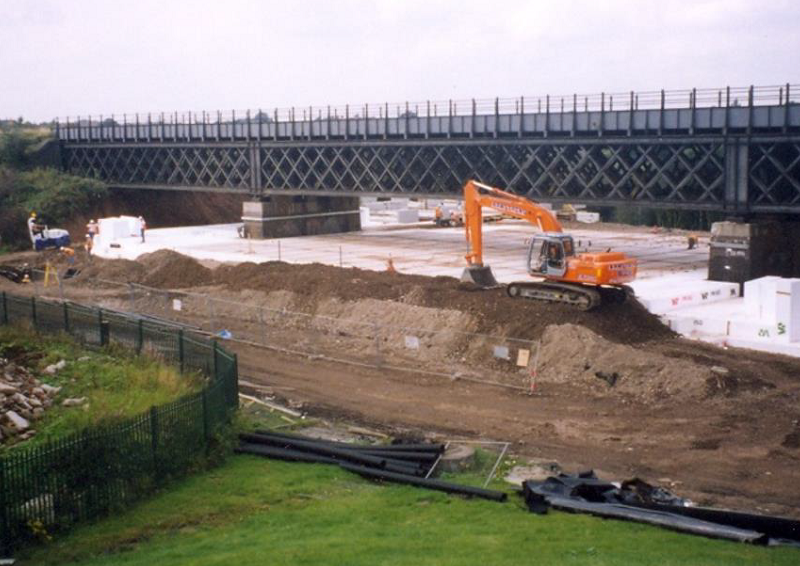 This presentation will cover the typical Civil Applications of EPS fill in embankment, retaining wall and bridge abutment applications and focus on a case study of the Irlam bridge replacement carried out in 1999 where an existing rail bridge was decommissioned and successfully converted to a load neutral embankment under a very tight construction programme over poor ground. The presentation will also cover the more recent bridge replacement at Cow Lane Rail in Reading where a live rail bridge was replaced in a 5-day period using innovative construction techniques including the installation of 1,000m3 of EPS backfill to the bridge abutments in a single shift. Complimentary refreshments will be available from 6pm with the talk to start at 6.30pm. This is a joint event between International Geosynthetics Society UK and ICE North West Geotechnical Group. Dave is a Geotechnical Engineer with over 25 years’ experience in the design and construction of civil and geotechnical engineering projects. He has worked throughout Europe, Asia and the Middle East and presented numerous papers on best practice in the application of geosynthetics in Civil Engineering and the benefits in cost and time savings and improvements to environmental sustainability.